If you’re anything like me, you have a closet somewhere in your house with old sheets and blankets. 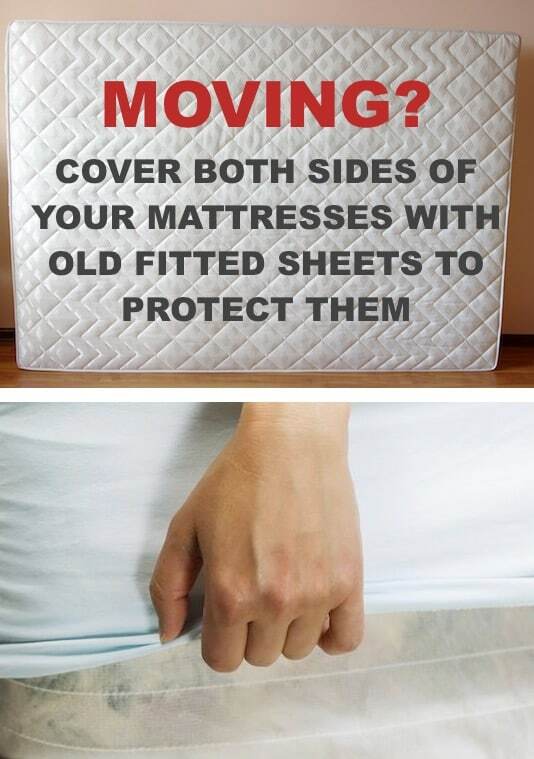 Use those fitted sheets to protect your mattresses on moving day! Put one on just like normal, and then place another on the bottom for complete coverage. This will keep dirt and debris off of your mattresses in the moving process. When traveling or moving, jewelry has a tendency to get tangled, broken, or lost, but there are a few cheap and easy ways to prevent this from happening. Connect your necklaces through a toilet paper roll to prevent them from knotting. This is great for a short trip or packing up for a move. Use egg cartons to store and protect small pieces of jewelry like earrings, rings, and bracelets. 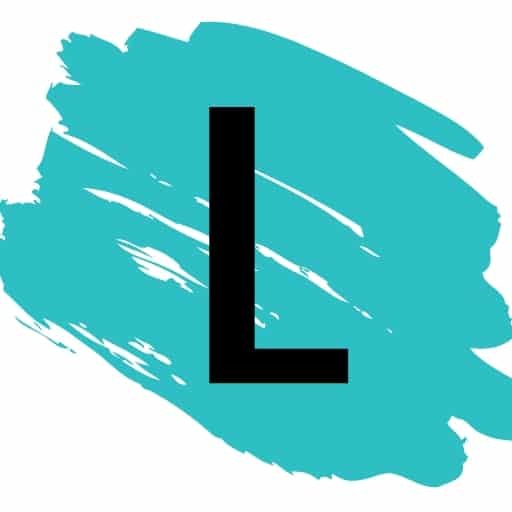 When packing and preparing for a move, that usually involves taking furniture apart, and trust me, it’s really easy to lose those small screws, bolts, and nuts if you’re not careful. Simply use packaging tape to tape them to the underside of the furniture you’re disassembling. For larger parts or for several pieces, you can also place them in a ziploc baggie before taping them to their corresponding piece of furniture. Now it will be a breeze to put them back together at the new home!